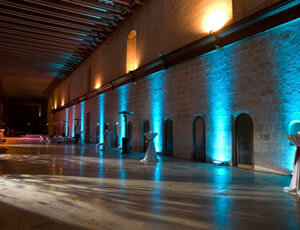 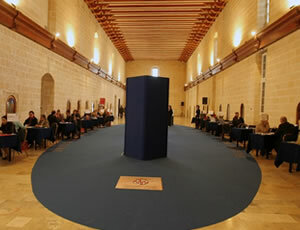 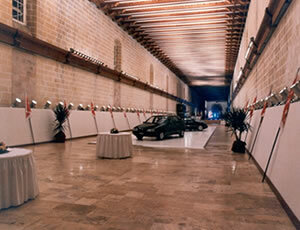 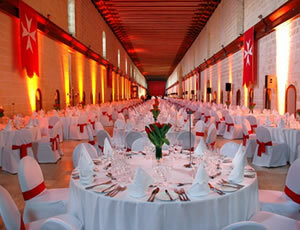 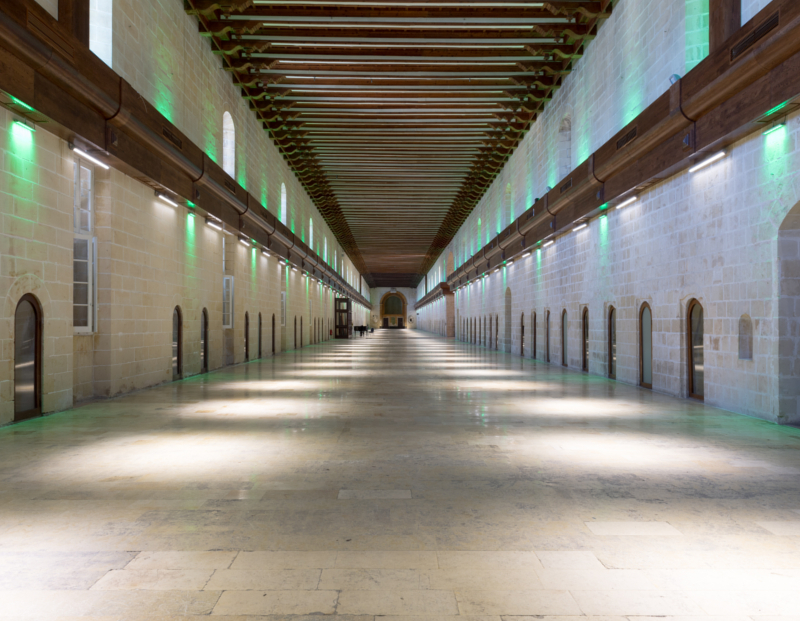 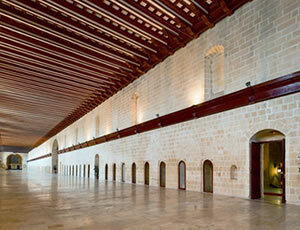 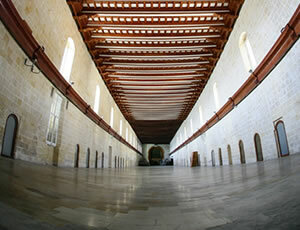 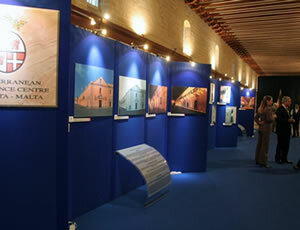 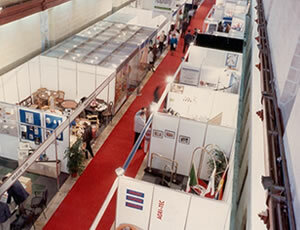 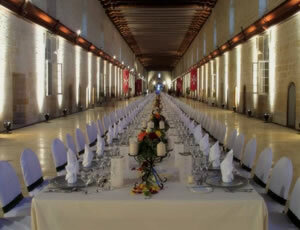 The ‘Sacra Infermeria’ Hall within the Mediterranean Conference Centre is an extraordinary and magnificent space. 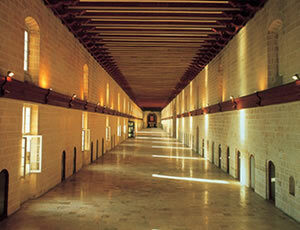 This hall was once the Long Ward of the Holy Infirmary of the Order of St. John. 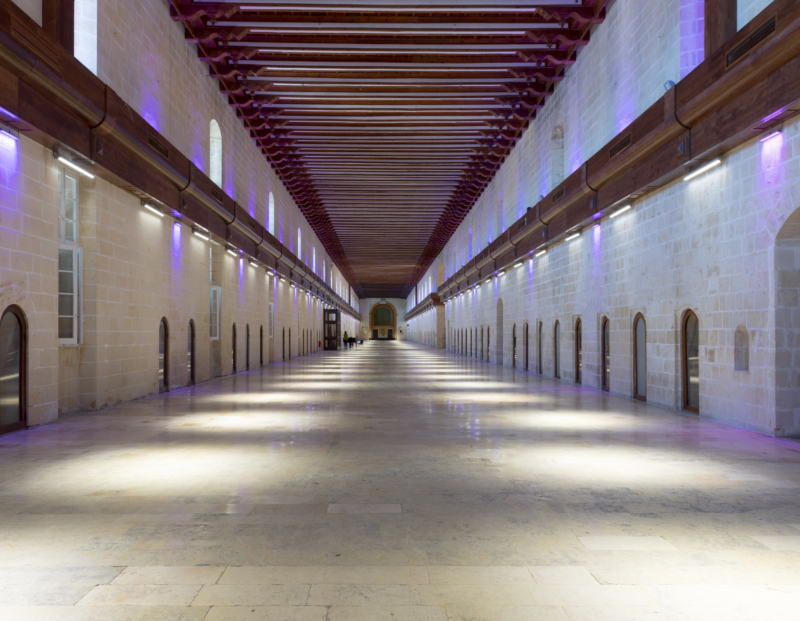 It is one of the longest halls in Europe and was recognised as an architectural feat in the 16th century when it was constructed.